Description: Up for sale is a lightly used Vortek Northwest Magnum RMEF Rifle (.50 Cal.) 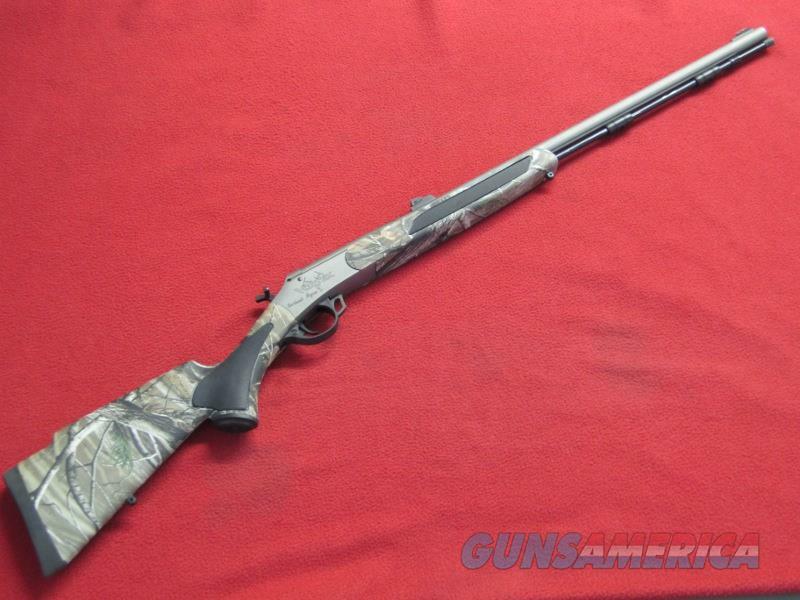 this item has a 28” fluted barrel with a shiny bore and synthetic stock. A couple of light scratches are visible in the matte stainless steel finish but other than that this item is in nice shape. Comes in the original box.